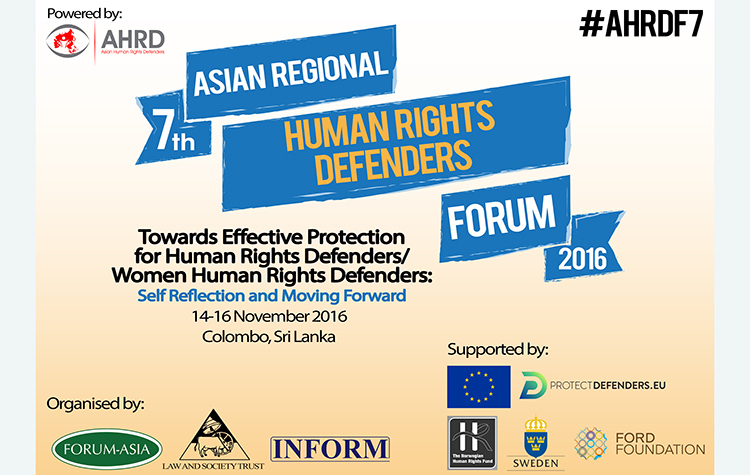 From 14-16 November 2016, the Asian Forum for Human Rights and Development (FORUM-ASIA) together with its Sri Lankan members Inform Human Rights Documentation Centre and Law and Society Trust (LST), will host the 7th Asian Regional Human Rights Defenders Forum, in Colombo, Sri Lanka. The Forum is a biennial meeting where women human rights defenders (WHRDs) and human rights defenders (HRDs) from Asia and beyond gather to look into patterns and trends of violations, but also review and brainstorm on more effective protection policies and mechanisms. 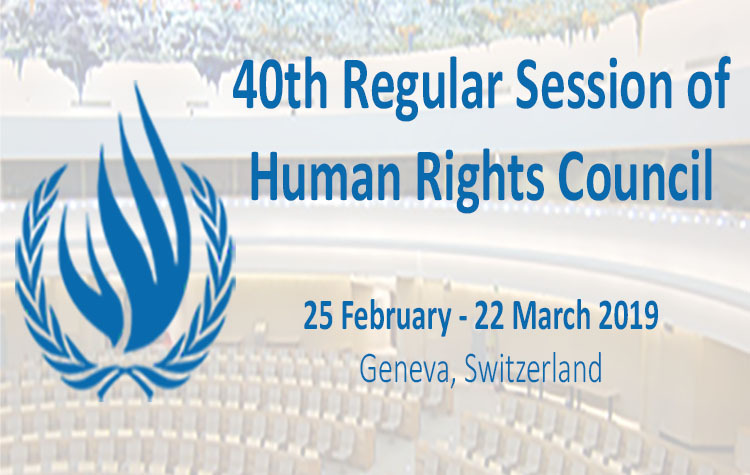 The theme for this year is ‘Towards Effective Protection for Human Rights Defenders/Women Human Rights Defenders: Self Reflection and Moving Forward. Follow FORUM-ASIA’s Facebook and Twitter to get live updates from Colombo.